Our clients are the life-source of our business. We believe that integrity in client dealings is an undisputable prerequisite for a successful and sustained business relationship and we operate a highly effective and efficient organisation, focused primarily on meeting client objectives. We operate policies of continual improvement for our processes and staff in an effort to deliver exceptional solutions, services and client experience that exceeds expectations. We have in place clear and strong lines of communication, which allow us to respond quickly and efficiently to client requirements, ensuring a consistent service ensuring we can successfully and consistently deliver what we promise. 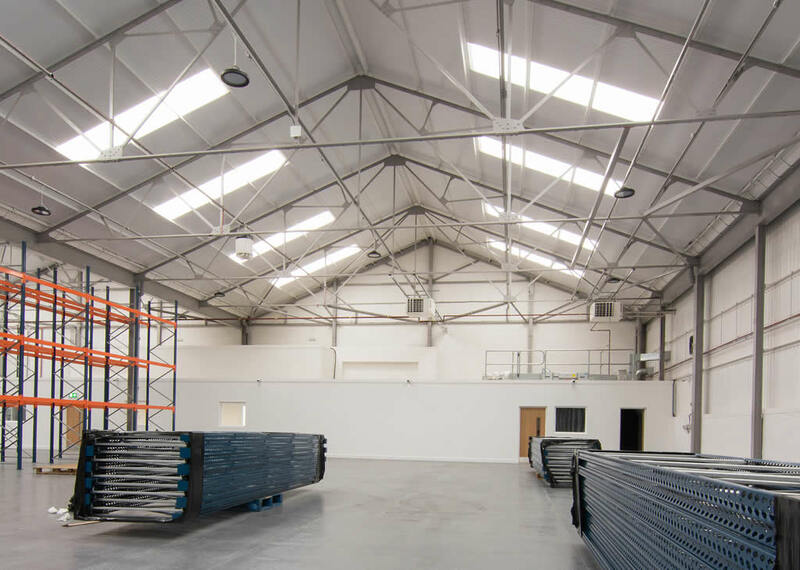 Advanced Building Contractors Ltd is an established, experienced and highly regarded Scottish construction and development company specialising in all aspects of commercial property and development work. Copyright 2019 - Advanced Building Contractors Ltd.